CONTENT MARKETING: IS IT RIGHT FOR YOUR BUSINESS? When it comes to marketing your business, there are several different options available. You can place ads in the newspaper, on the radio, or on billboards. While these are types of content marketing, there are newer, more effective and affordable ways to get your message, your brand, your products, and your services to your audience and potential customers. Content marketing is a more strategic method to market your business and your brand. It incorporates tactics such as blog writing, posting videos, and posting to your social media accounts such as Facebook on a regular basis. Unlike traditional marketing where your main focus is to sell a product, content marketing takes a completely different approach. With content marketing, you give your audience relevant and valuable content in order to attract them to your business, products, and services. By helping your customer base solve a problem or answer a question, you are building a level a trust that can’t be done with more traditional methods of marketing. One of the most beneficial types of content marketing is blogging. 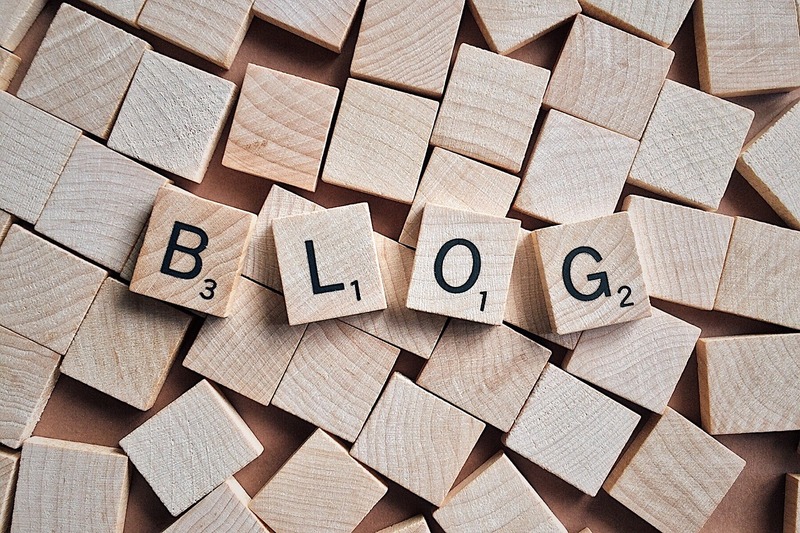 Not only does blogging give your audience valuable content, it is part of a win-win strategy. When you have more content on your website, you have more keywords. And when you have more keywords to rank for, your website ranks higher in the search results. Once content is on a site, it is there forever (ie: a blog), and it just continues to work for you until you take it down. It keeps answering the questions people are searching for and giving you more clout in more areas. For example, Hopper Environmental Services has a blog on their website with topics ranging from common questions surrounding their industry to common pests found in the area. Their blog posts give information on “Simple Solutions to Get Rid of Scorpions in Your Home” or “Tips to Prevent Wasps From Becoming Your New Neighbor.” After posting the blogs to their website, they are then able to ignite that content by also posting it on their social media pages like Facebook. This pushes people to their website to read it and learn more about Hopper. Overall, the great thing about content marketing is that it allows you to take control of your marketing. By producing and delivering high-quality content that helps your customer base, you are attracting them to your business in a more genuine way. There is no doubt that marketing and advertising is a huge expense for many businesses. With content marketing, you can put in as much or as little money into your content marketing plan as you wish. And when it comes to writing blogs and posting on Facebook, it can be essentially free. However, it does cost you in time. You need time to research topics, write the copy, post on social media, and more. The great thing is that there are companies out there who specialize in content marketing, and VisionAmp is one of those companies. Let’s work together to create a content plan that is just right for your business. We can even try incorporating different types and styles of content such as writing blogs and posting to social media to spread your message. Our content marketing isn’t strictly digital marketing. We also offer offline content creation in the form of catalog design, rack cards, brochures, postcards, mailers, etc. Not only do these types of content help you advertise your business in a non-salesy way, they also help build your overall brand. We can also work with your budget to create a content strategy that is tailored to your business and your overall goals. Do you have a big sale coming up? Maybe you need help growing your audience? 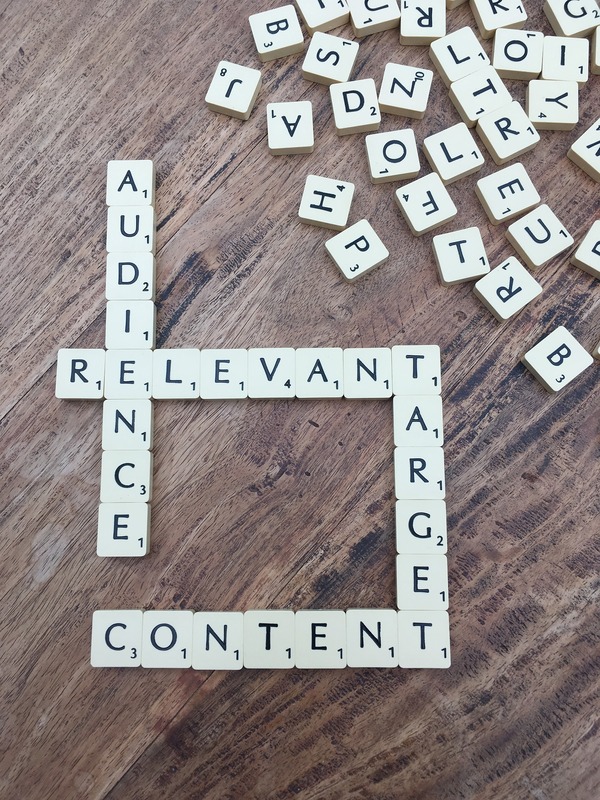 Let us put our knowledge, skills, and creativity together to create a content marketing plan designed to work for you and reach your overall goals. Whether you are just starting out and need a small business marketing plan or you are a well-established nationwide brand, we offer a full range of content marketing and content creation options. Check out the MARKETING and BRANDING sections of our website to learn more about our services. Need help with your website before you start your content marketing? Click here for a FREE WEBSITE ANALYSIS or you can give us a call toll-free at 855.862.5491. We offer professional web development services at an affordable price. Our websites are custom, hand-coded and never a template site. What are you waiting for? Let's get the conversation started today!